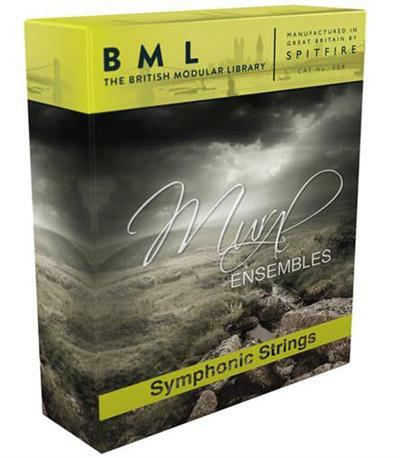 If there was a single line of products that could sum up the foundation of SA approach to sampling it would be Mural Symphonic Strings. Recorded at the same studio that has played host to billions of dollars worth of blockbuster scores, with the same players playing the same instruments. Deep sampled with an affluence unlike any other sample library. As a project of nearly 4 years we released it as a series of modular volumes. Power users out there appreciated the in-depth microphones and mixes, everyday users enjoyed being able to consume Mural in smaller more affordable iterations (especially with our Mural Ensembles degustation volume!). 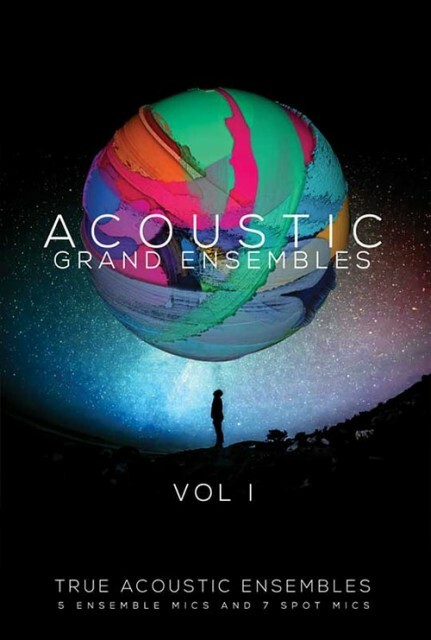 Welcome to AGE – Acoustic Grand Ensembles – the most comprehensive collection of alternative ensembles ever done. AGE (Acoustic Grand Ensembles) series is produced by Academy Award, TEC and G.A.N.G Award Winning Composer, Troels Folmann and Emmy nominated composer and orchestrator, Colin O’Malley. AGE Vol. 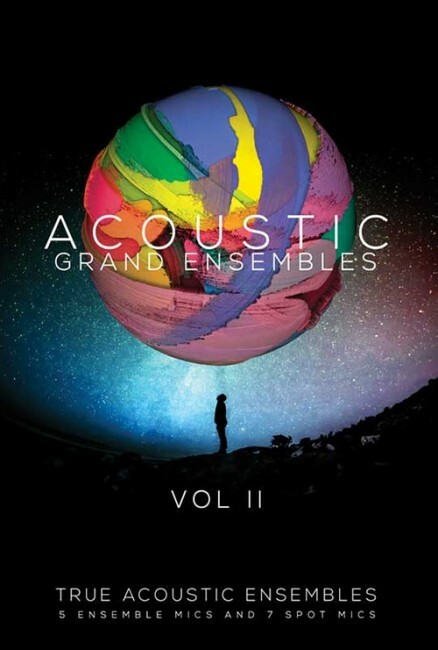 1 contains five different Grand Ensembles, including Concert Grand Piano Ensemble, Acoustic Guitar Ensemble, Xylophone Ensemble, Glockenspiel Ensemble and Tubular Ensemble. All containing 9 different microphone positions. The microphones are divided into two core groups: Ensemble (Close, Mixed, Decca, Far, Wide) and Divisi (Spot Mic 1, 2, 3, 4, 5, 6, 7). So can choose whether you want full ensemble or zoom in on the individual instrument in the ensembles. Recorded in the same signature hall as 8Dio CAGE. This library begins a brand new chapter in Sonokinetic’s ongoing sampling odyssey. We’ve embarked on a quest to capture only the most emotive and realistic orchestral performances and develop a new way to play. Our bespoke SACS engine (Sonokinetic Articulation Control System) is a labour of love that we’re immensely proud of and will quickly become second nature to use. It’s simple, logical and utterly playable. We’ve grouped the many many articulations into six logical categories, then sub-divided those. 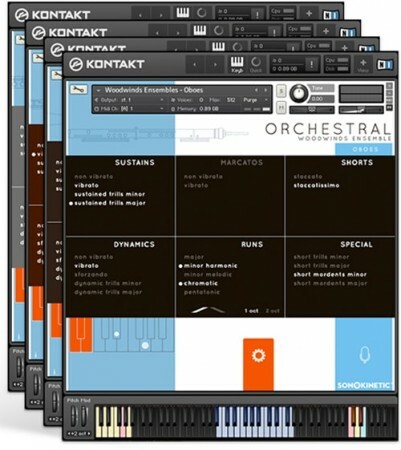 All the woodwinds instruments use the same system – and our future orchestral sections will do too. That’s right – woodwinds are only the start! Description: Sound Library ensembles Brass for Gigasemplera, which was published initially on twelve CD-ROM drives. A disc has already been distributed to the tracker, there is all of 12.